Win a Free Dromida Vista Quadcopter RTF! Home » Bonus Content » FREE STUFF! Win a Free Dromida Vista Quadcopter RTF! 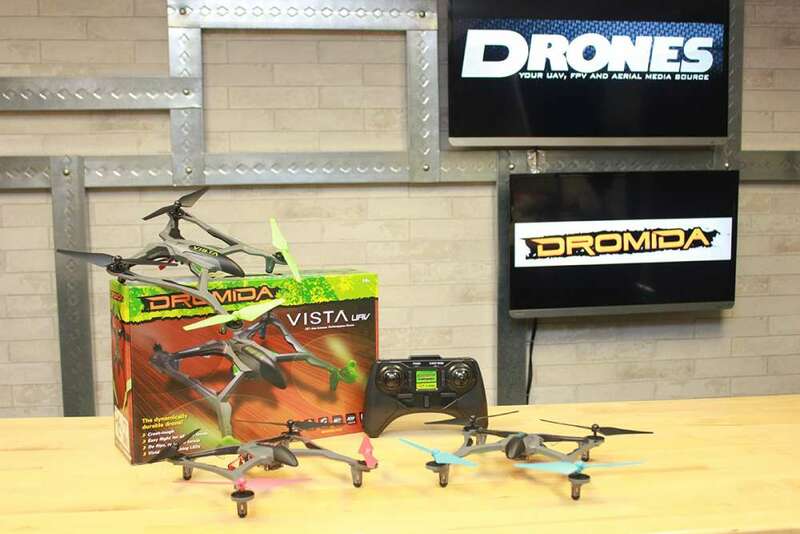 We’re giving away a free Dromida Vista Quad to one of our loyal readers. All you have to do is head over to our FACEBOOK PAGE, like us and post a comment with your name, age and location. That’s it! Give us a like and drop us a line and you could have your very own Vista from Hobbico and Drones Magazine. Not just a stock Vista either. We put our custom touch on one of the machines so you can stand out in the crowd … no matter how big the crowd is. We’ll pick one name at random on October 31st so get over to our page and get busy!